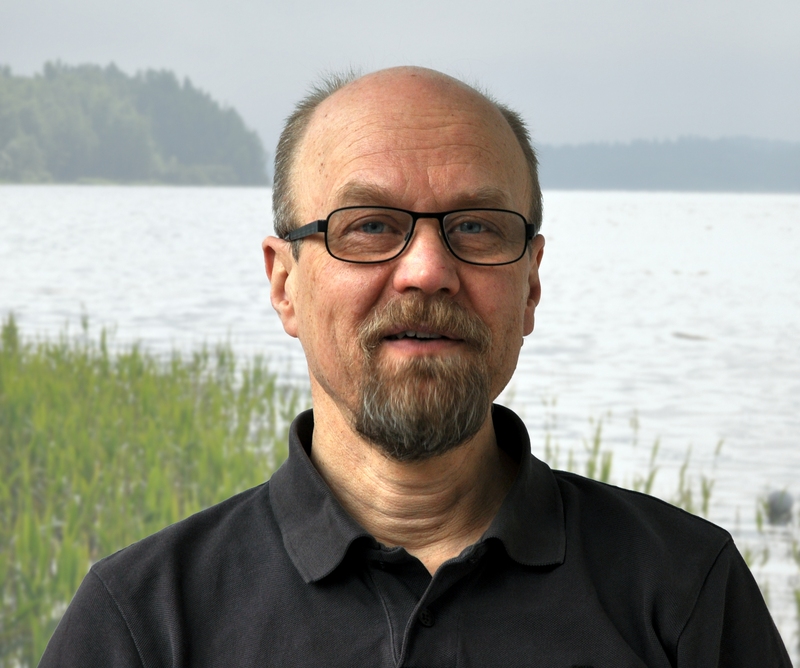 Prof. Lauri Arvola has been leading projects related to aquatic ecology and environmental change such as eutrophication, interaction between catchments and lakes, and global warming to name a few. Long-term ecological data series have had an essential role in addressing many scientific questions, and the longest hydrological and limnological data archives of the Lammi area go back to the middle of 1960s. Currently prof. Arvola is leading the N-SINK project within the EU Life+2012 program. Besides, he has been the coordinator of the Lammi LTER research site and a board member of the Finnish LTER-network. LA has published >130 peer-reviewed scientific publications and >50 popular scientific writings. He has carried research in vast areas in northern hemisphere (from Europe to Russia and further to Inner Mongolia) and also in Antarctica. Rusak, J. A., Tanentzap, A. J., Klug, J. L., Rose, K. C., Hendricks, S. P., Jennings, E., Laas, A., Pierson, D., Ryder, E., Smyth, R. L., White, D. S., Winslow, L. A., Adrian, R., Arvola, L., de Eyto, E., Feuchtmayr, H., Honti, M., Istvanovics, V., Jones, I. D., McBride, C. G. & 4 othersSchmidt, S. R., Seekell, D., Staehr, P. A. & Zhu, G., Dec 2018, In : Limnology and oceanography letters. 3, 6, p. 409-418 10 p.
Uusheimo, S. A., Huotari, J. T., Tulonen, T. V., Aalto, S. L., Rissanen, A. J. & Arvola, L. M. J., 20 Nov 2018, In : Environmental Science & Technology. 52, 22, p. 13343-13350 8 p.
Data Descriptor Group, 23 Oct 2018, In : Scientific data . 5, 13 p., 180226. Annual Award from the students association “Hämäläinen Osakunta”. Arvola, L. & Uusheimo, S.
Huotari, J., Tulonen, T., Kymäläinen, M., Spilling, K., Rintala, J., Manninen Johansen, S. & Arvola, L.
Tulonen, T., Arvola, L. & Uusheimo, S.